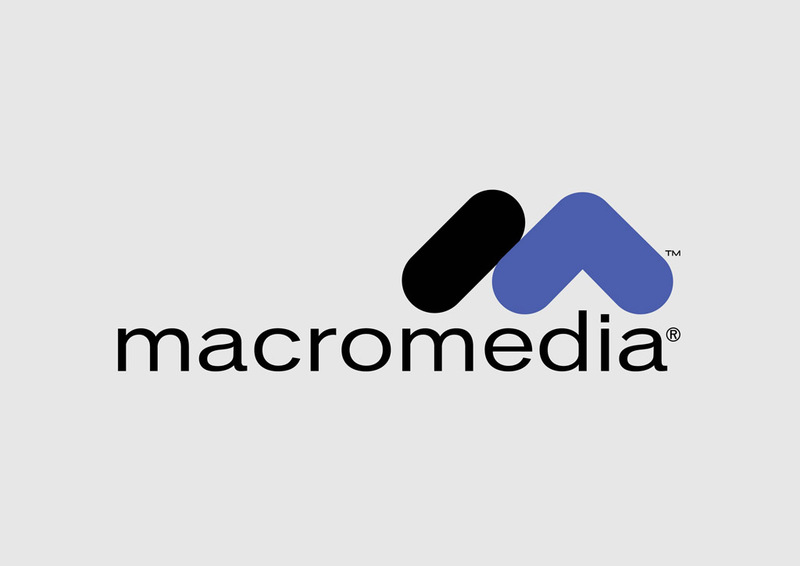 Macromedia brand logo saved as vector graphics. Macromedia was a web and graphic software development company based in California. The company was acquired by Adobe Systems in 2005. Their products include Macromedia Flash, Dreamweaver, Freehand, Director and Fireworks. Logo is the copyright of the respective owner.